The property search is over. 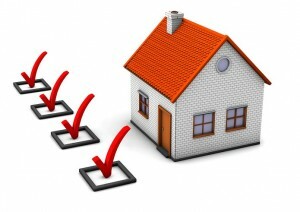 You have now decided which property to go for. Next step? Get yourself ready with what documents you need to provide and to receive when renting a property in Dubai with the help of this checklist. 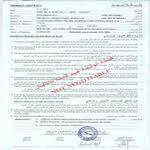 It is important that these documents are all valid and in hand before making any payment. This is to ensure that no issue will occur later on. For example, if Title Deed or Oqood is not available then it may be possible that tenancy contract will not be registered in Ejari. The Ejari registration is a must if you need to sponsor family member(s) and/or a housemaid. View our helpful checklist for guidance.